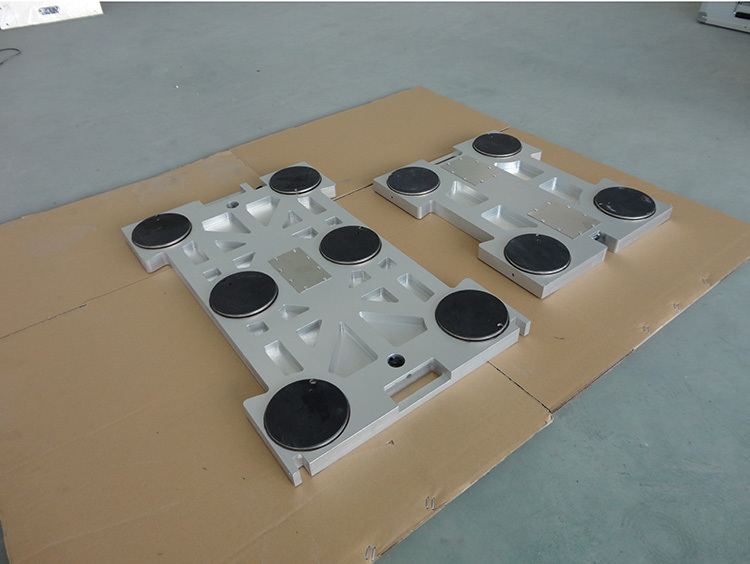 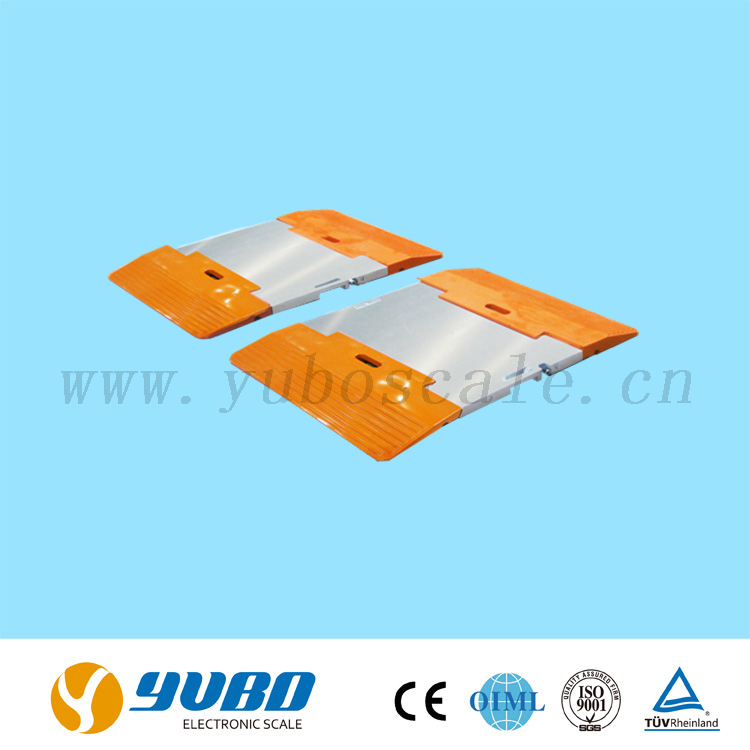 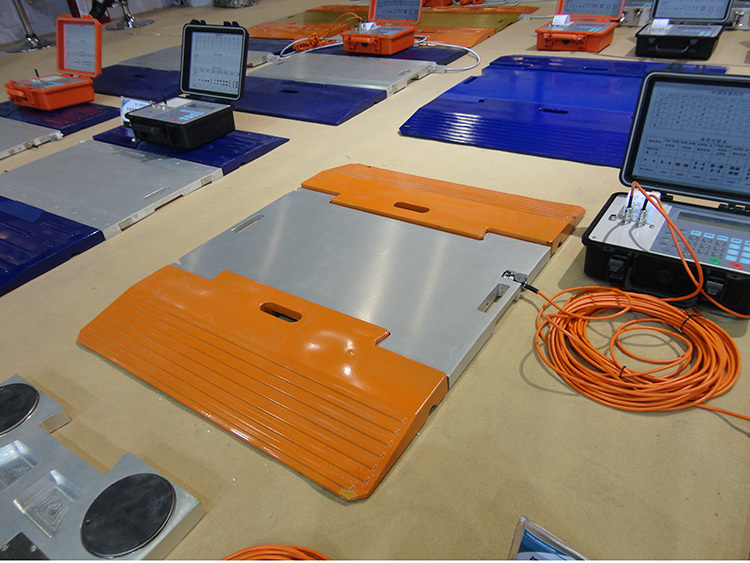 L Series Dynamic Wired / Wireless Portable Axle Weighing Scale - Buy axle scale, portable truck scale, axle weigh pad Product on Changzhou YuBo Electronic Scale Co., Ltd.
4) With movable wheels in each pad for for size more than 500x400mm. 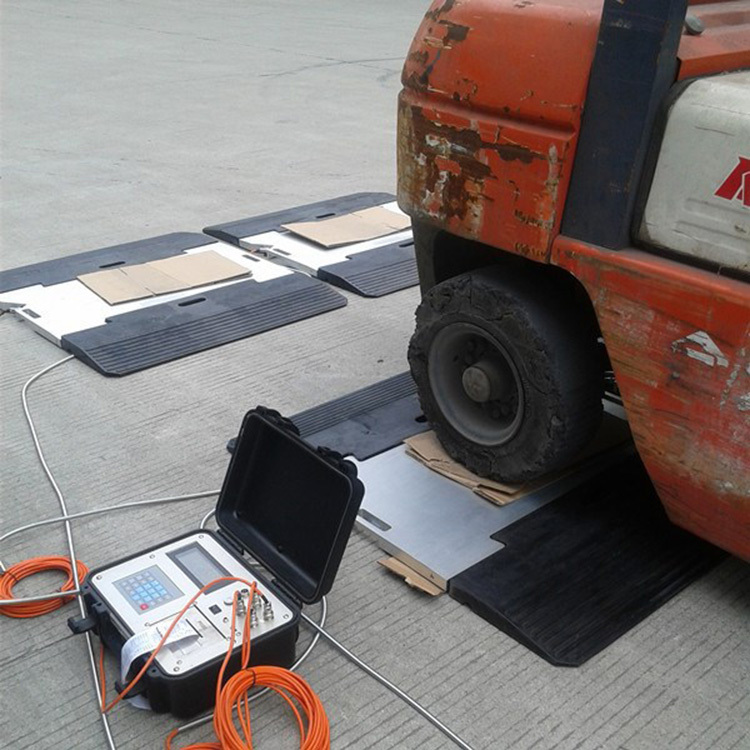 6) With battery-operated portable tally roll printer inside the indicator, the axle weight, gross weight, time, and date can be printed. 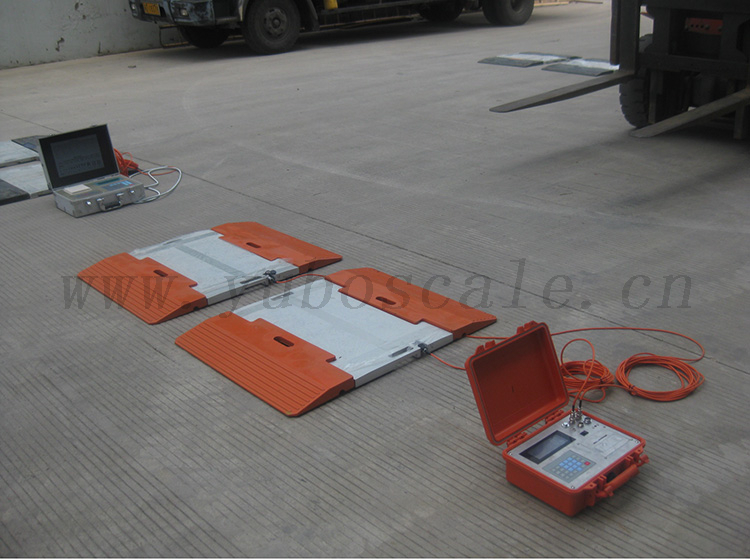 7) Weighing accuracy(Dynamic): 1%~3% F.S.